Matthew J. Gebert, from the University of Colorado in Boulder, and colleagues collected showerhead biofilm samples and associated water chemistry data from 656 households located across the United States and Europe. 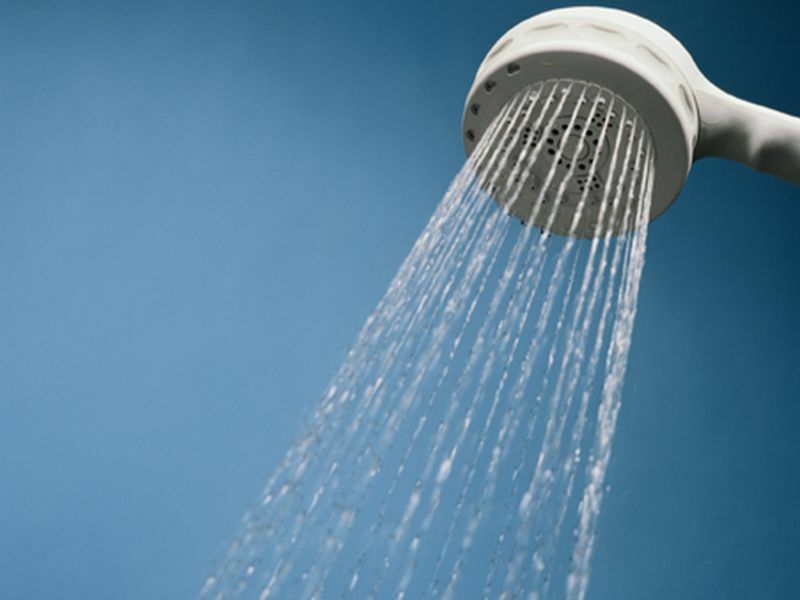 The researchers found that Mycobacterium was consistently the most abundant genus of bacteria detected in residential showerheads, but mycobacterial diversity and abundances were highly variable. Showerheads receiving municipal water had more abundant mycobacteria than those receiving well water. Mycobacterium was also more abundant in U.S. households than in European households. These patterns are likely driven by differences in the use of chlorine disinfectants. In geographic regions within the United States, showerheads have particularly high abundances of potentially pathogenic lineages of mycobacteria, with these "hot spots" generally overlapping with regions where NTM lung disease is most prevalent. "Our results highlight the relevance of understanding how shifts in household water sources (i.e., from well to municipal water sources) and water treatment practices may be contributing to the apparent rise in NTM infections in U.S. and European populations," the authors write.